When it comes to tax season, many Americans get stressed over their tax returns. Even if you file your tax return on time, you may still feel slightly nervous at the thought of receiving a letter form the IRS stating you owe more tax than you have paid. If you do receive such a letter, don’t panic, the IRS has been known to make mistakes! However, it is worth checking your own figures, just to be sure you haven’t accidently made a mistake on your form. If you have made a mistake, let Tax Defense Partners counsel you on the best way forward when it comes to Massachusetts tax debt. Speak to a Tax Expert about Massachusetts Tax Debt Relief. Contact us now! What Happens When You Don’t Pay Federal & Massachusetts State Tax? Failure to pay the correct tax can have financial implications as well as mental well-being. The more stressed you become, the more depressed you may feel, or you could add to an already existing medical condition. The IRS want the money they are owed, and most people understand this but may feel in a position that they are unable to meet those demands. 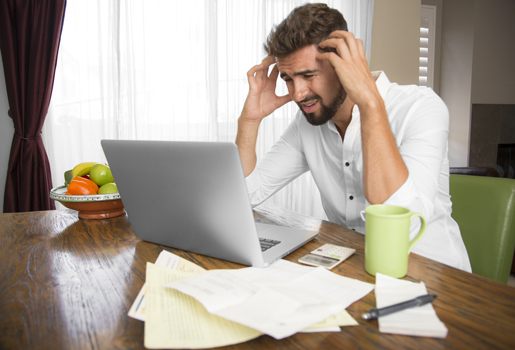 The IRS will be sympathetic to any issues you raise, but you will need to contact them to try to resolve the matter before they start implementing measures that can make your life more difficult, such as additional penalties and interest on unpaid taxes. Tax Defense Partners will be able to put your mind at ease and will talk you through all the options available to you. If you need us to act on your behalf, you will need to sign a power of attorney to allow us the influence and position needed to defend your case. What is an offer in final settlement? In Massachusetts, it is possible for you to submit an application for mitigating circumstances when you cannot afford to pay your tax bill in full. The Department of Revenue will consider all evidence and will make a decision whether to accept a lesser amount based on that evidence. You will need to ensure that all tax returns have been filed appropriately. What documents will I need to submit for an offer in final settlement? If you provide false information or do not disclose relevant information or provide additional information when requested, then your request may fail. Hire The Best Tax Debt Defense Team in Massachusetts Today! 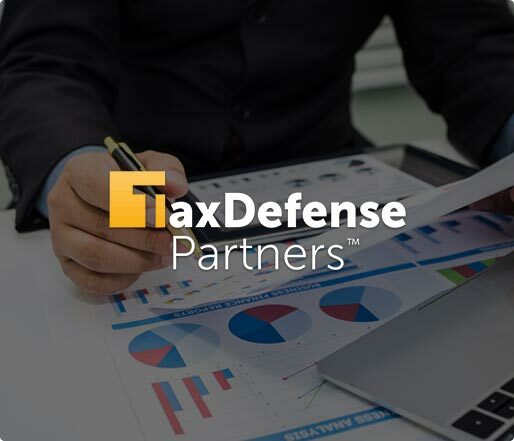 Tax Defense Partners has lawyers with more than 50 years of combined tax expertise experience. Contact us for your free assessment consultation at 800-600-4300 and let us give you the much needed tax debt relief!